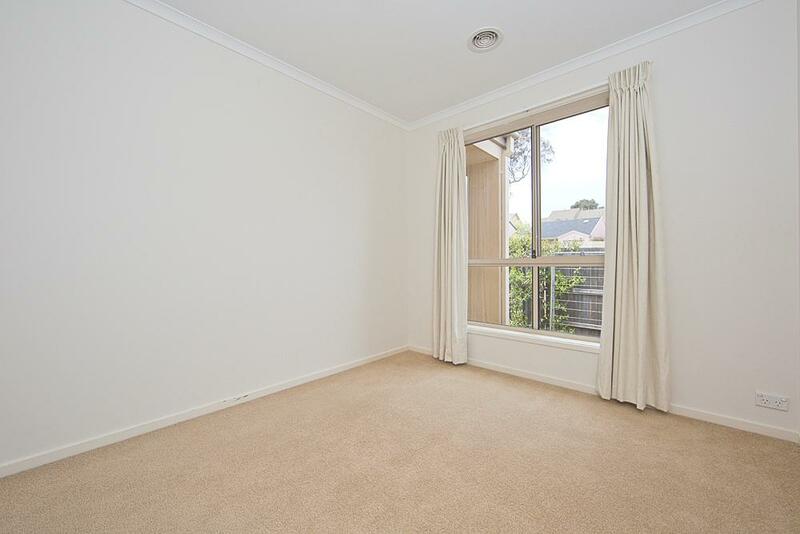 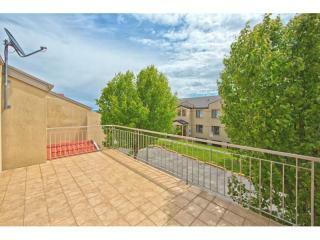 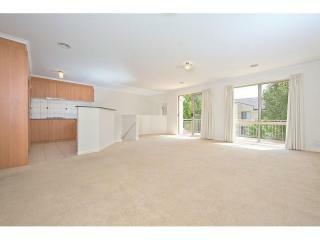 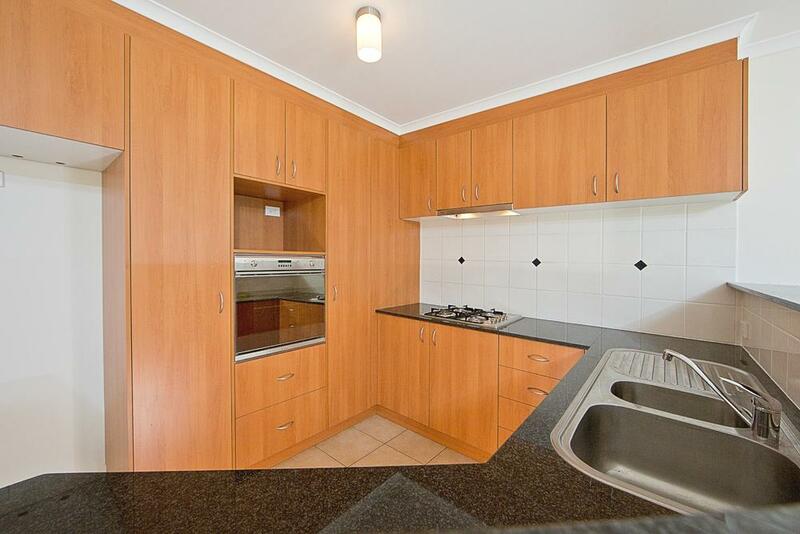 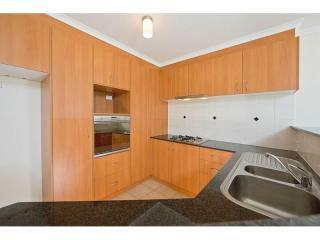 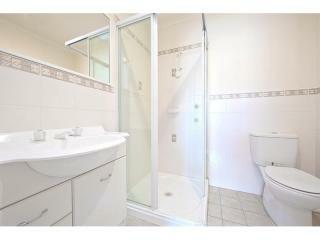 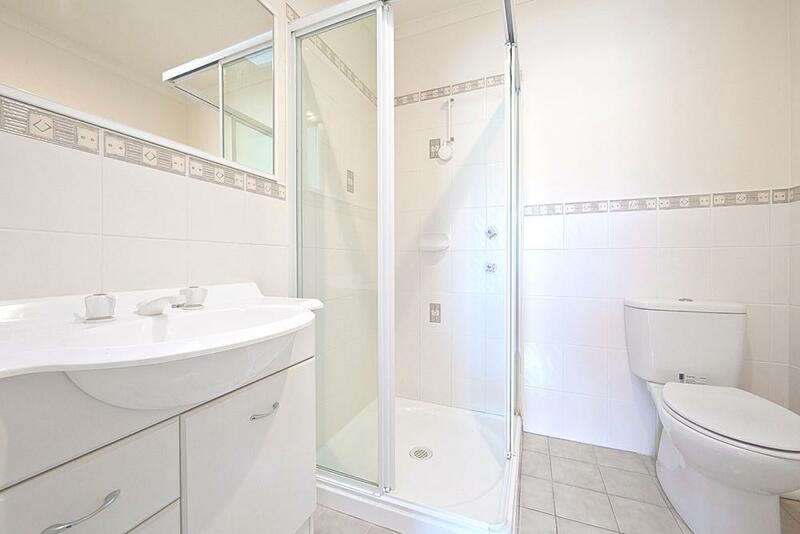 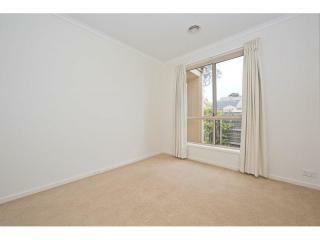 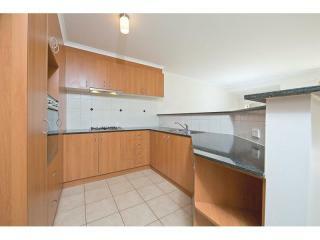 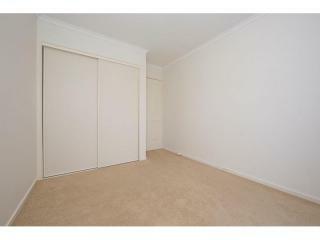 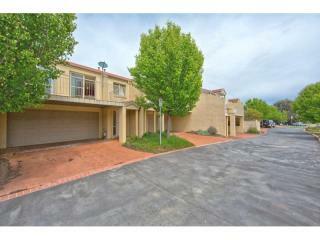 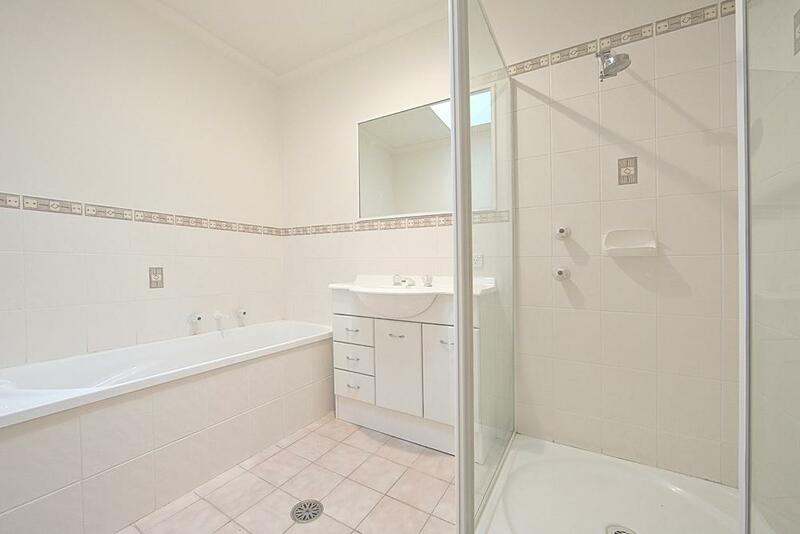 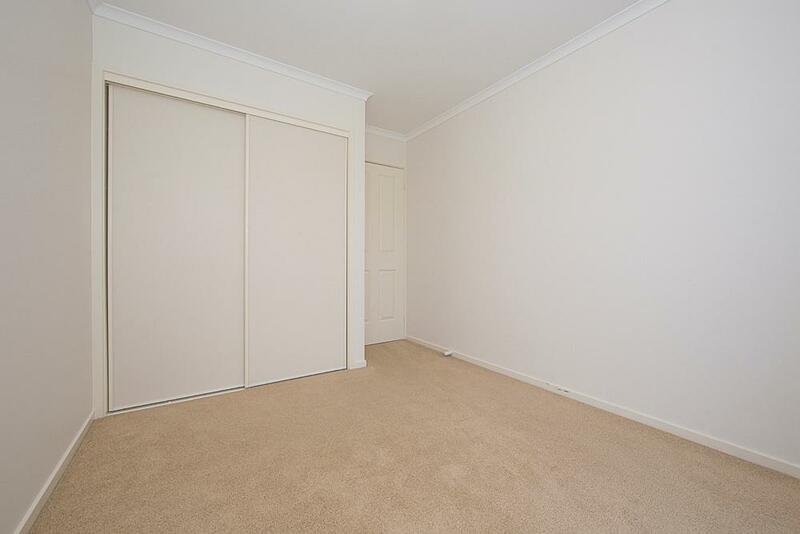 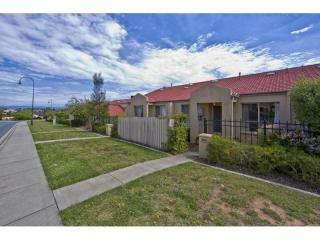 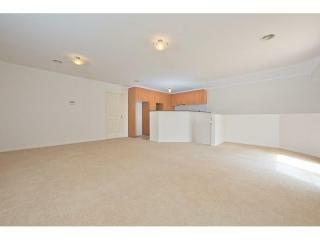 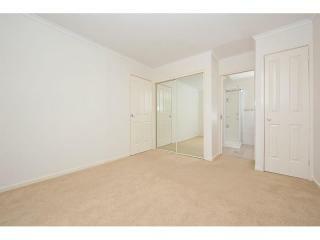 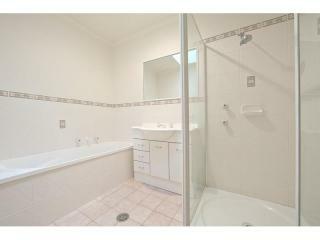 Outstanding location, a must for first home buyers and investors. 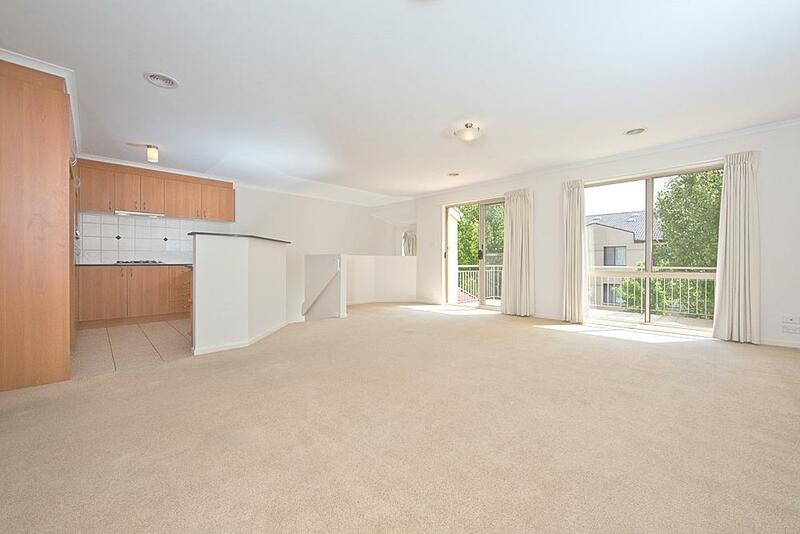 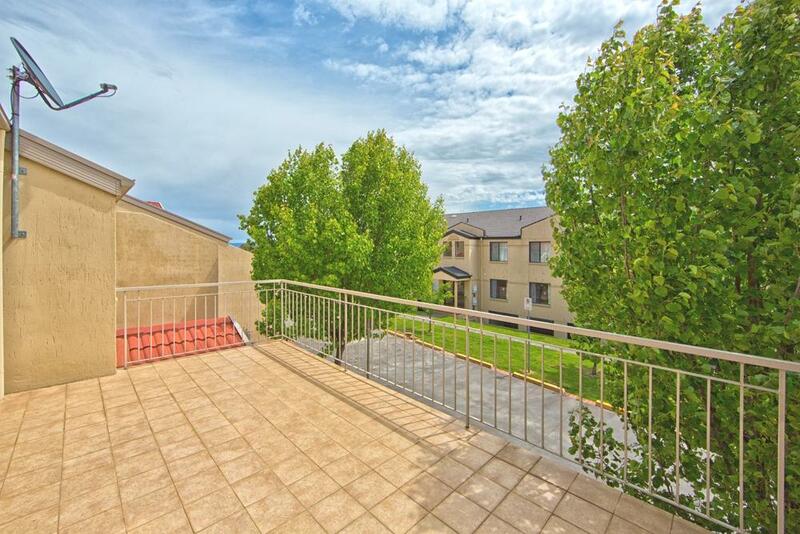 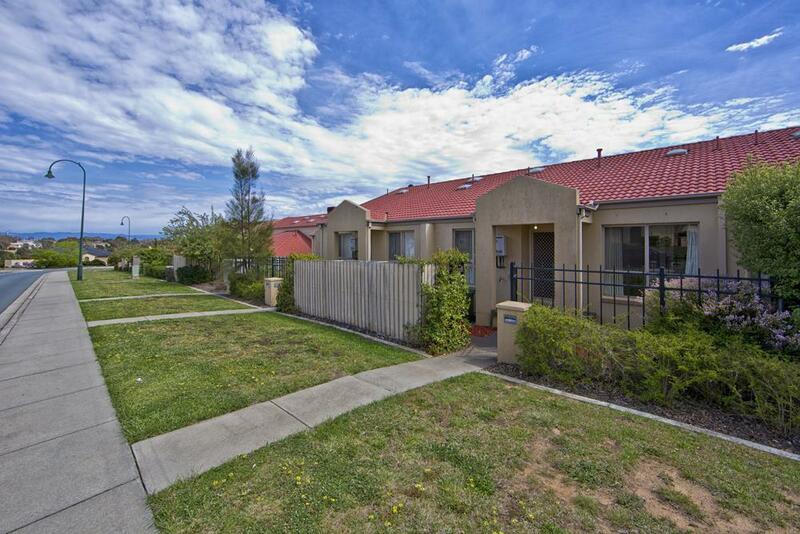 Ideally located within easy access to the University Of Canberra, Canberra Stadium, sporting facilities and just a short drive to the Belconnen town centre, you are on the cusp of the flowing activity and outstanding lifestyle of the wonderful suburb of Bruce. 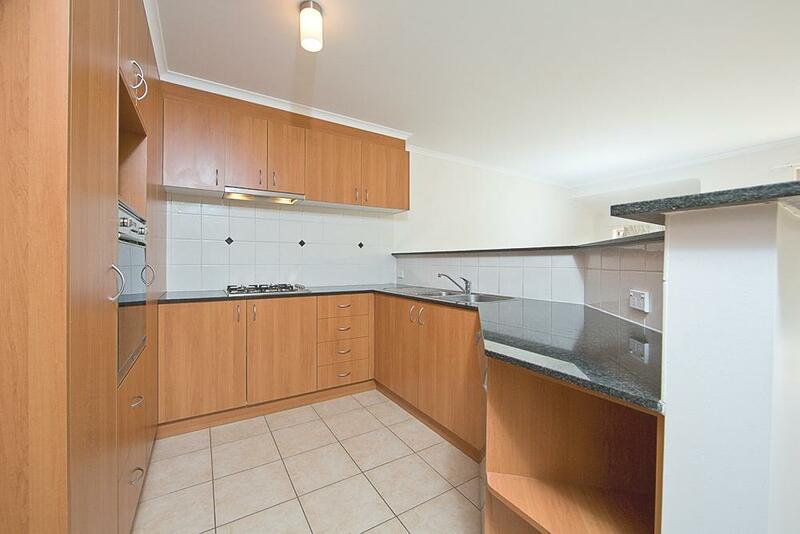 This well presented townhouse with street frontage features two bedrooms, ensuite, living area, kitchen with gas cooking and stone bench tops and a large balcony overlooking the leafy neighbourhood vistas. 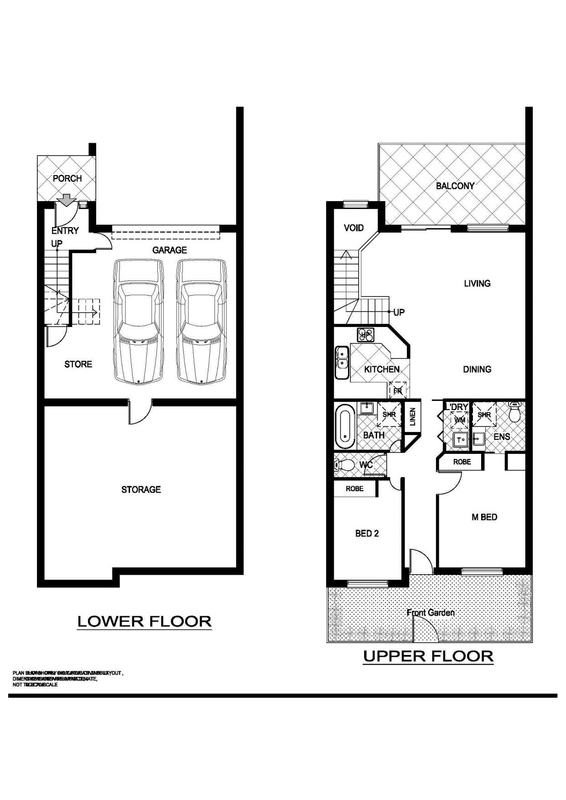 Downstairs you will find a double garage with under house storage as well as extra storage beneath the staircase. 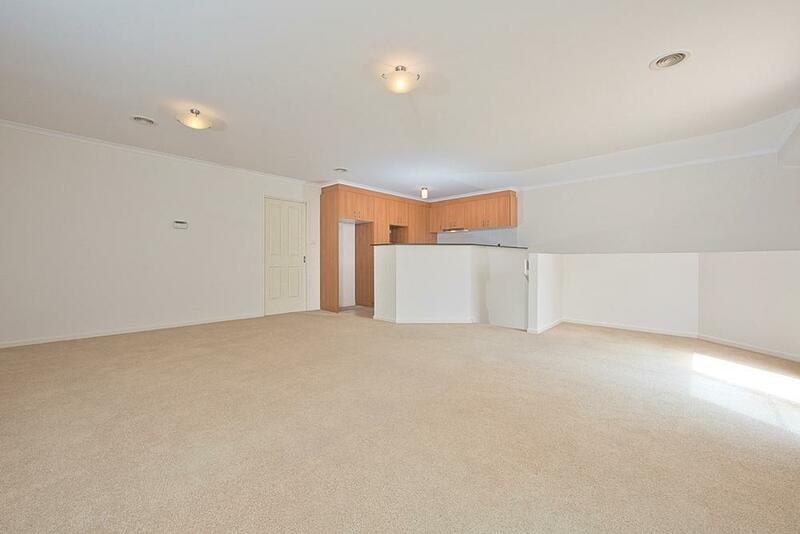 Other great features include ducted gas heating and a separate enclosed laundry providing functional living. 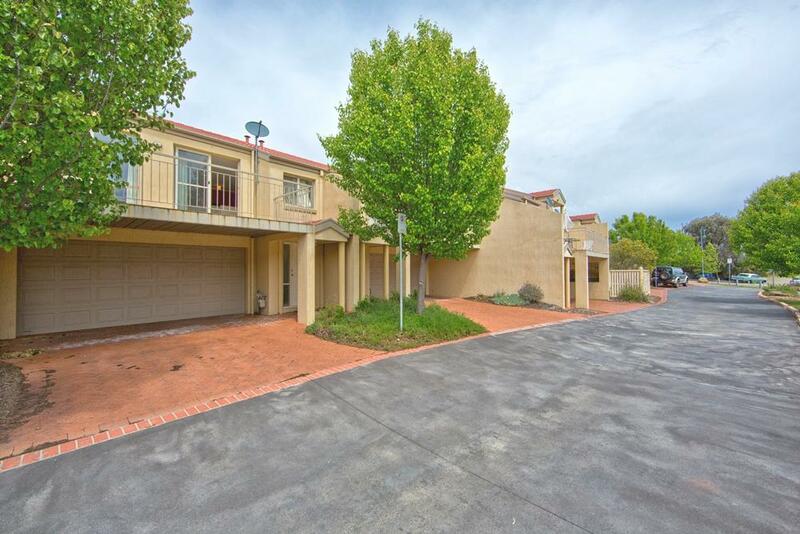 Perfect low maintenance living with a strong proven rental history, this home would be a pleasure to live in or a very sound investment opportunity. 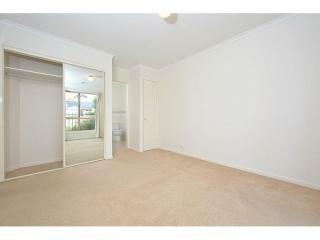 Call today to arrange an inspection or see you at the open home. 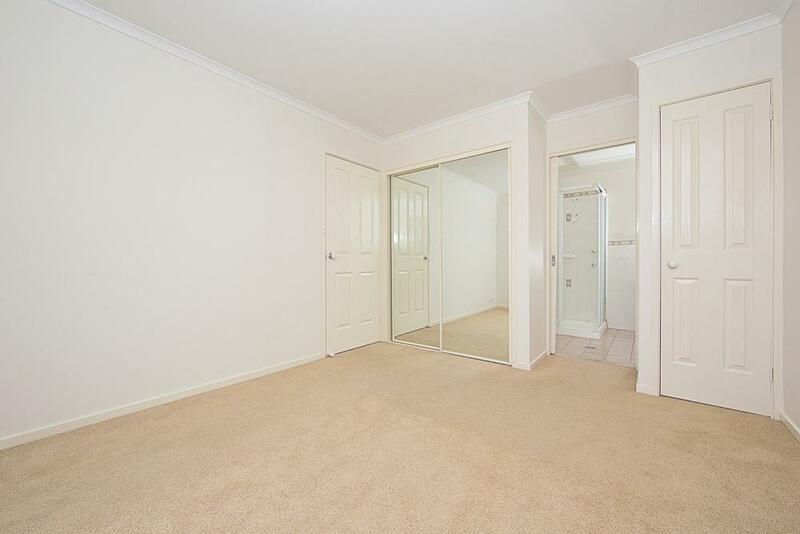 Disclaimer: While every effort has been made to ensure the information contained is correct, Maloney’s the Estate Agent or the vendor bears no warranty to the accuracy of the information provided and do or will not accept any liability for any errors, misstatements or discrepancies in that information. 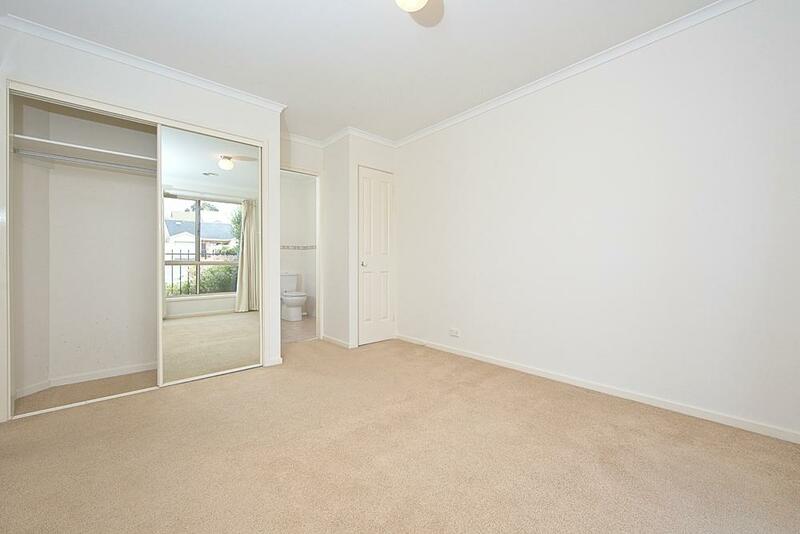 All purchasers must rely on their own enquiries.